There’s a quick turnaround to Gameweek 20 captain picks. Here’s all the Community Captain Hints and Tips. I’ve got six themed Gameweek 20 captain selections for FPL Bet, but tip Kane above all others. My Clueless Husband goes down the festive route. It looks to be a forgone conclusion in FPL Hints poll, which has had over 2000 votes already. – Dare I even ask? FPL Updates has all the armband analysis in their Gameweek 20 Captain Article. The bookies and statistics point to Liverpool and Manchester City for goals. 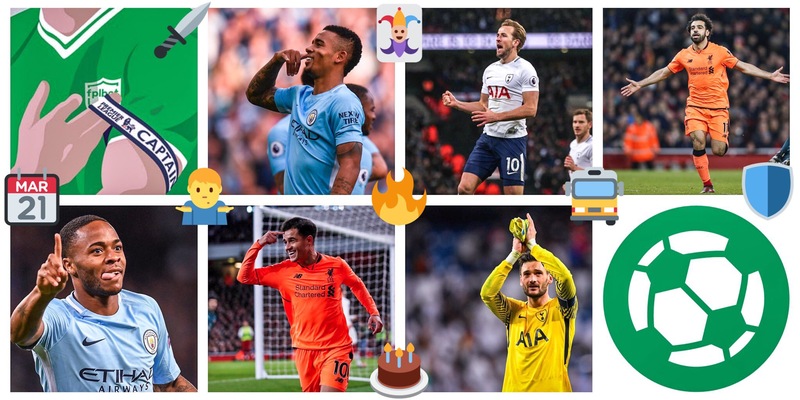 The community have been sharing their Gameweek 20 Captain thoughts throughout the festive period on Twitter. Merry Christmas everyone and best of luck for #GW20! ?? 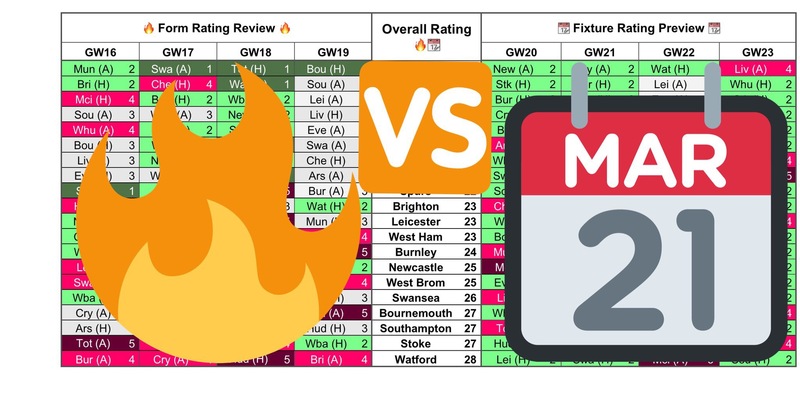 Dont forget forget to check out the Form Vs Fixture Charts for Gameweek 20.